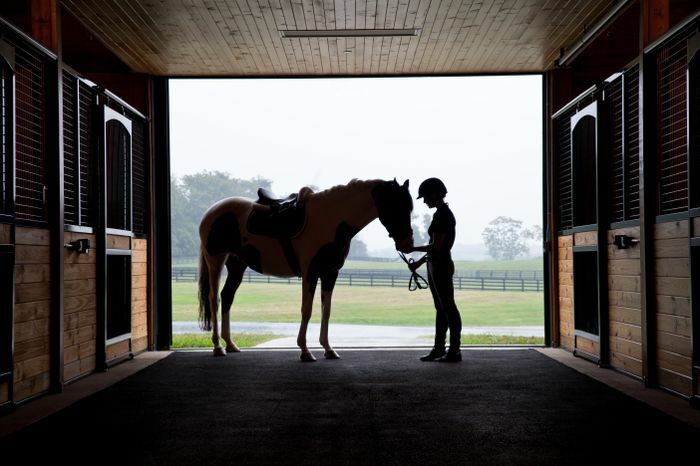 MIDDLEBURG, VA (August 29, 2013) – With a simple snip of her scissors, Sheila C. Johnson cut through the equestrian-inspired ribbon before her and consigned a decade of planning into memory. 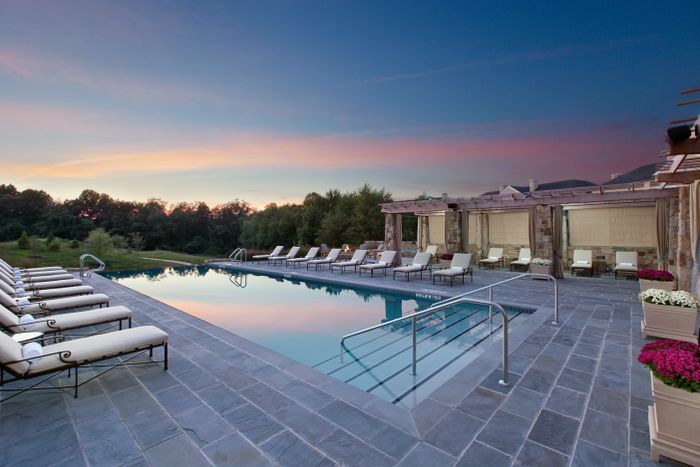 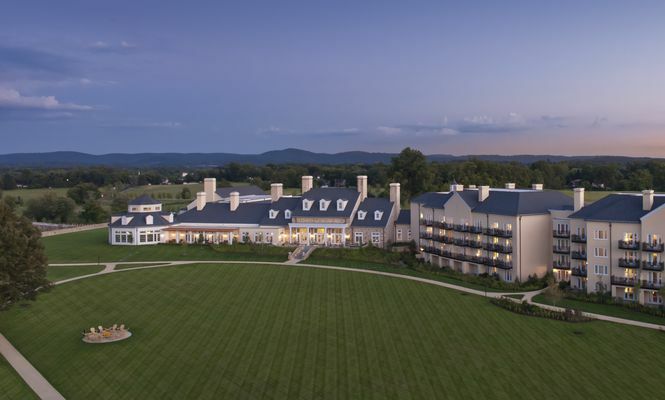 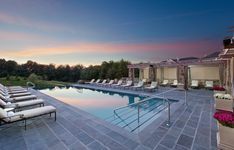 Salamander Hotels & Resorts is a privately owned and operated company based in Middleburg, VA, just outside Washington, D.C. 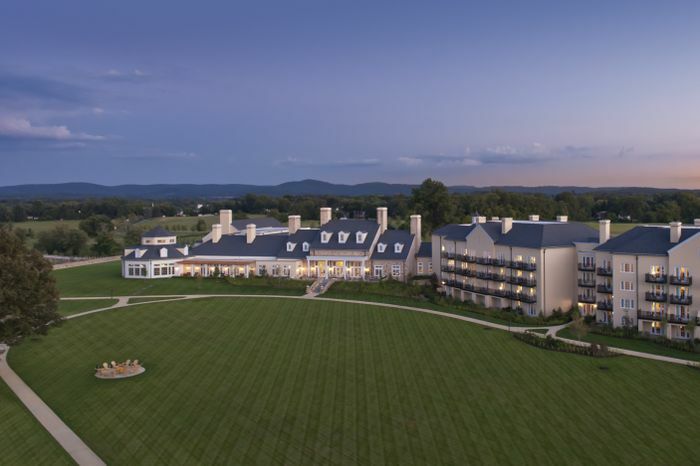 Founded by entrepreneur Sheila C. Johnson in 2005, the company has a portfolio that features a collection of three stellar golf resorts including the Innisbrook Resort near Tampa, Reunion Resort in Orlando and Hammock Beach Resort in Palm Coast; and the luxurious Salamander Resort & Spa in Middleburg, a 340-acre equestrian-inspired property near Washington, D.C. For additional information, call (540) 687-3710 or visit www.salamanderhotels.com.